The summerhouse does so much good for you, even if I drag my PC there to be able to keep up with my harvesting and animal feeding in Farmville 2, I don’t open the computer at all in the evenings. 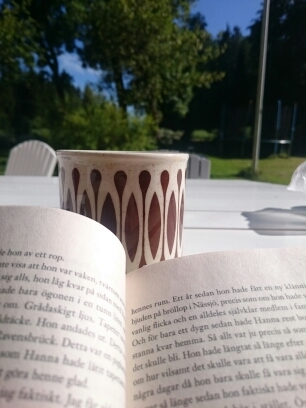 Instead I read, and read, and then read some more. 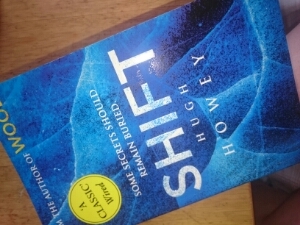 This time around I managed to finish the trilogy that I started when in Essen, the first book is called Wool, then comes Shift and last one Dust. 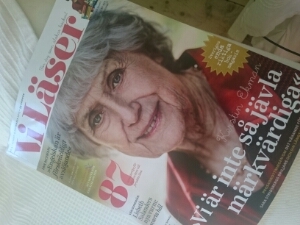 I also managed the last to issues of pretty much the only magazine that I read from cover to cover, Vi Läser (We read), which is of course about books. 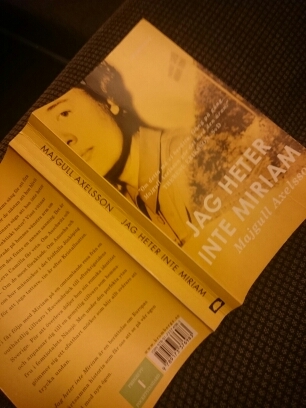 And then, thanks to a very delayed train on my way home I managed to finish a book called Jag heter inte Miriam (My name isn’t Miriam). That was the only good thing about the delayed train. 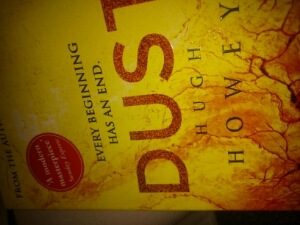 It was such an amazing book that I just needed to finish it. It’s not many books that are told from the Gypsy perspective when it comes to the Holocaust. 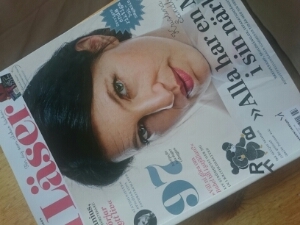 For Swedes, and the situation we have here now, I think it goes on the list of should reads.